rick-or-Treat! 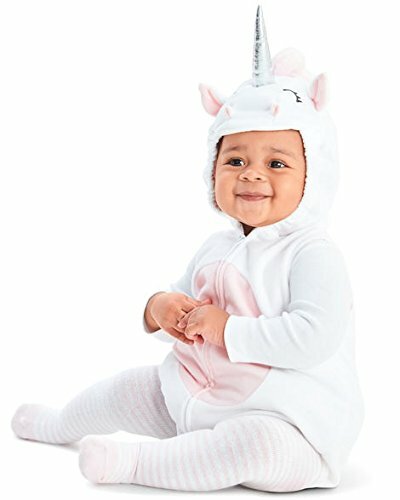 Dress baby up as a little unicorn with this 3-piece costume. 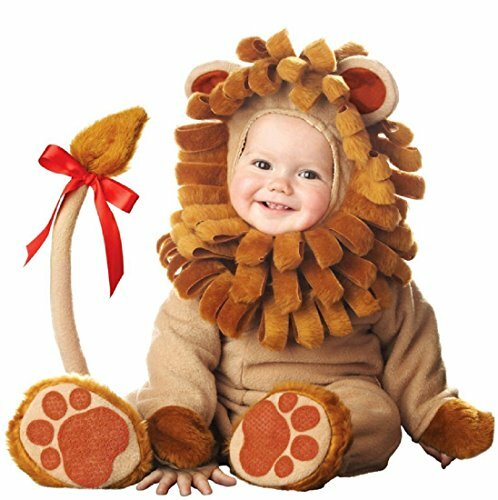 Cozy bubble fleece with easy zip-up for a fuss-free Halloween! 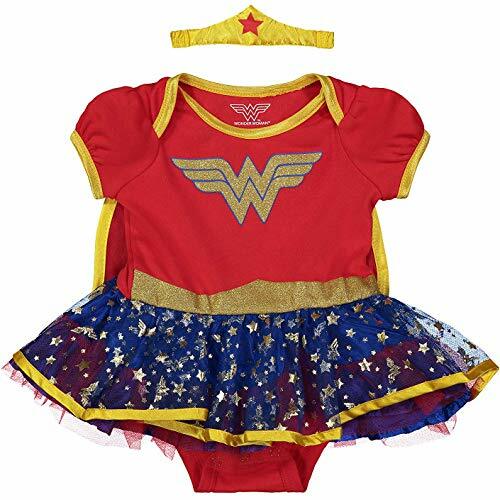 Elasticized character hood stays put and matches back to a long-sleeve tee and tights. 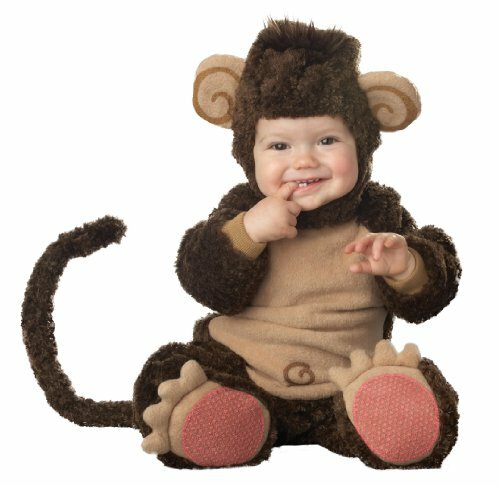 This lil Piggy Infant Costume will have your baby going wee-wee-wee all the way home for dress-up play. You don't have to visit the farm to enjoy your own little piglet. 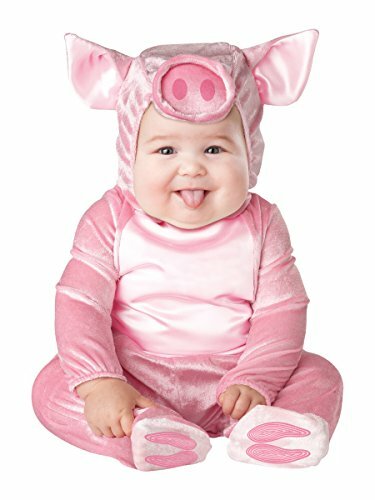 This Lil Piggy Baby Costume includes a pink plush jumpsuit with satiny pink tummy insert, curly tail and attached cloven hoof print footsies with skid resistant pads and a hood with satin-lined pig ears and a snout. 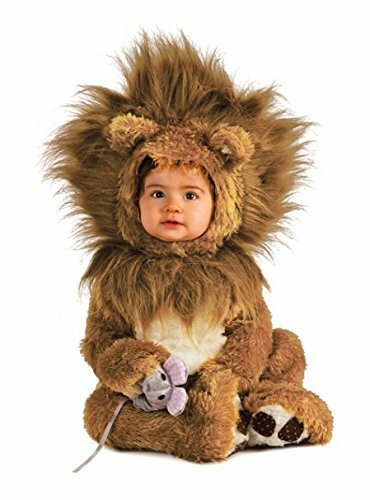 The infant's chubby cheeks will be a hog-tastic addition to the baby pig costume. This little piggy is too charming for even the Big Bad Wolf to bother this Halloween. 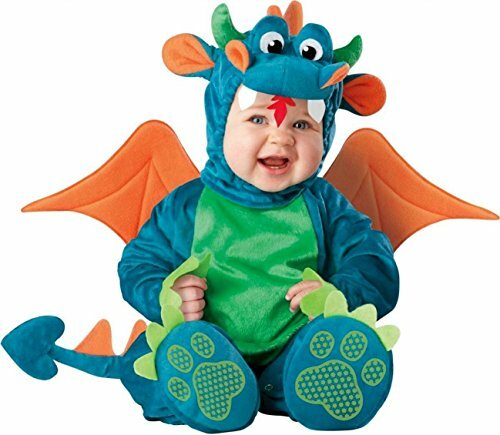 These are some of the best Halloween Costume ideas that you will find for small infants, babies, and toddler children. 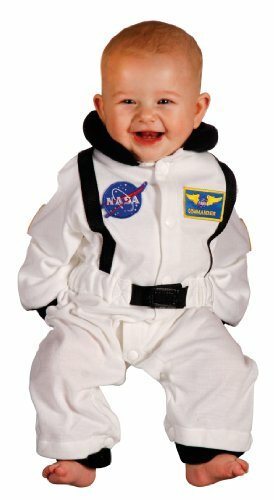 Cute ideas for both boys and girls!